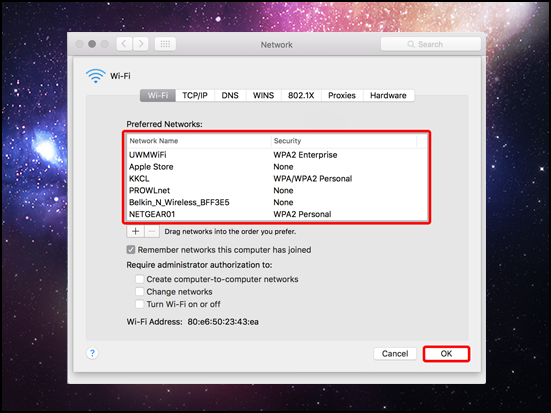 This document explains how to change the default wifi network for Mac OSX. 1. 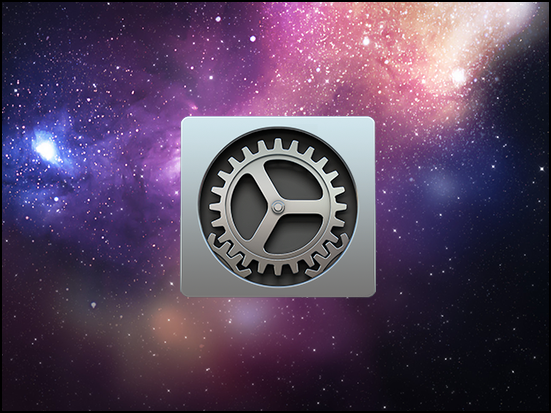 Open the System Preferences app. 2. 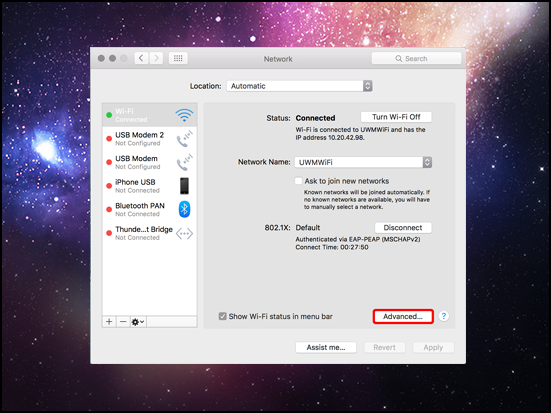 In the System Preferences window, select Network. 3. 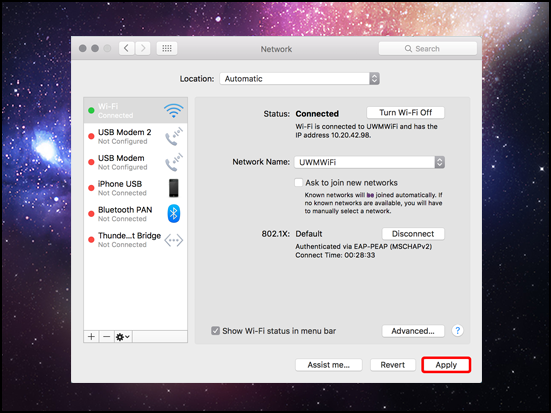 Select Advanced near the bottom of the window. 4. 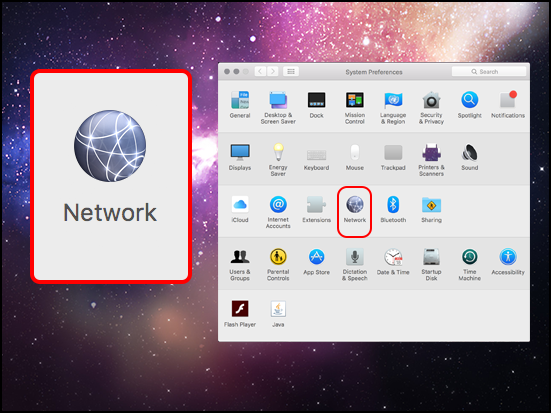 Drag the network you wish to be the default network to the top of the network list and select OK.
5. In the next window, click Apply.